Before a renovation or demolition is performed on any building, the EPA, National Emission Standards for Hazardous Air Pollutants (NESHAP), and most states and towns require building owners to perform asbestos inspections to determine the presence of hazardous materials. 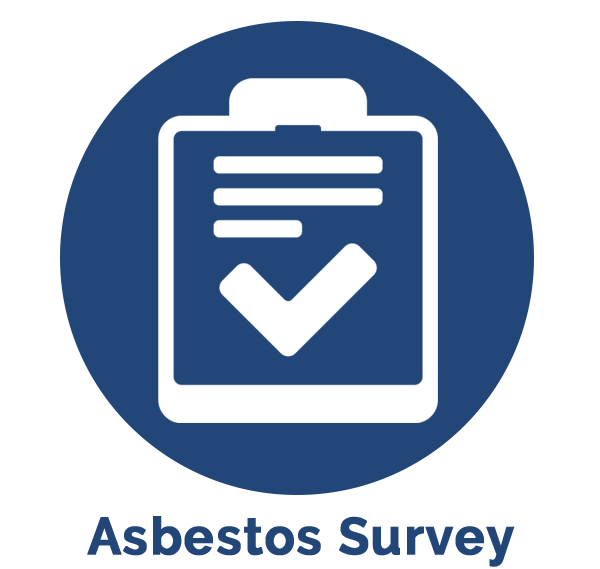 Contractors must obtain a written asbestos report based on a survey conducted by a licensed asbestos inspector before starting any construction or interior demolition work. 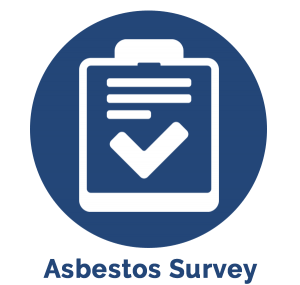 The report as a result of the asbestos survey certifies that the building is free of asbestos, in order to prevent asbestos fibers from accidentally being released into the environment. Banner Environmental Service’s licensed inspector will conduct an inspection, including an asbestos survey prior to your renovation or interior demolition project to ensure environmental safety in your home, school, or corporate building. Taking no shortcuts, Banner follows the standard inspection program and sampling guidelines as required by current EPA, as well as state and local regulations, which include numerous samplings from materials on-site. Our trained, professional team of technicians is licensed, insured, and ready to respond quickly when you need asbestos survey, sampling, and abatement in Rhode Island and Massachusetts including Greater Boston, Cape Cod, Martha’s Vineyard, and Nantucket. We also provides the necessary paperwork so your project can begin. Call us at 866-934-2374 or schedule your free estimate today!